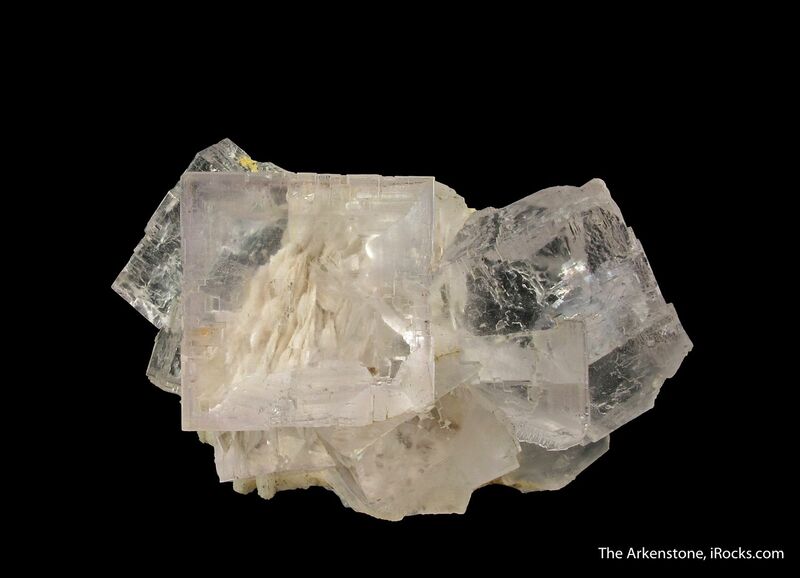 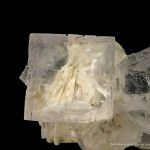 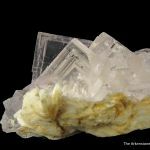 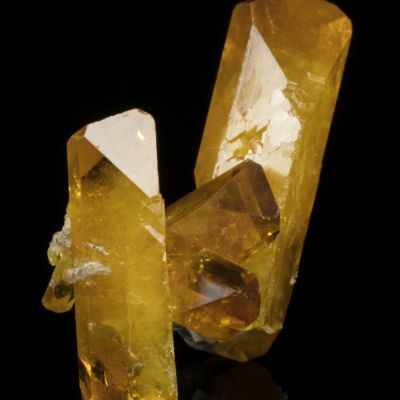 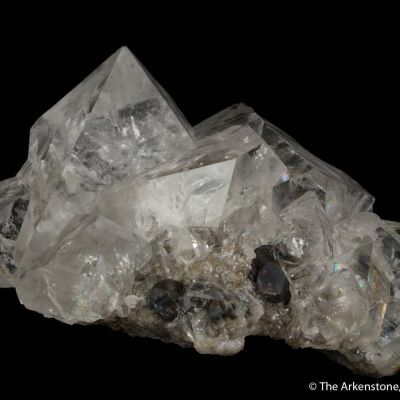 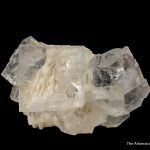 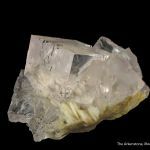 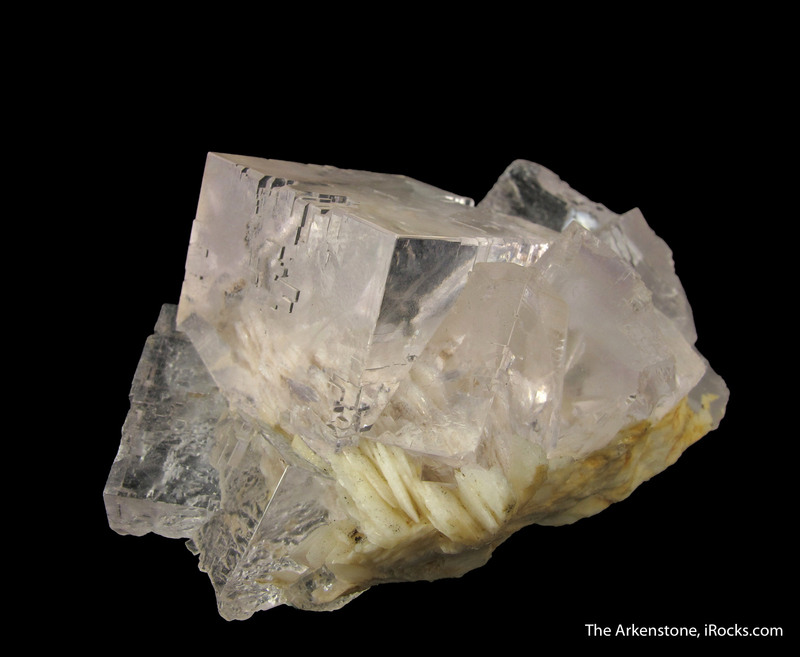 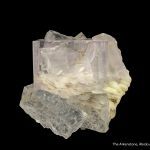 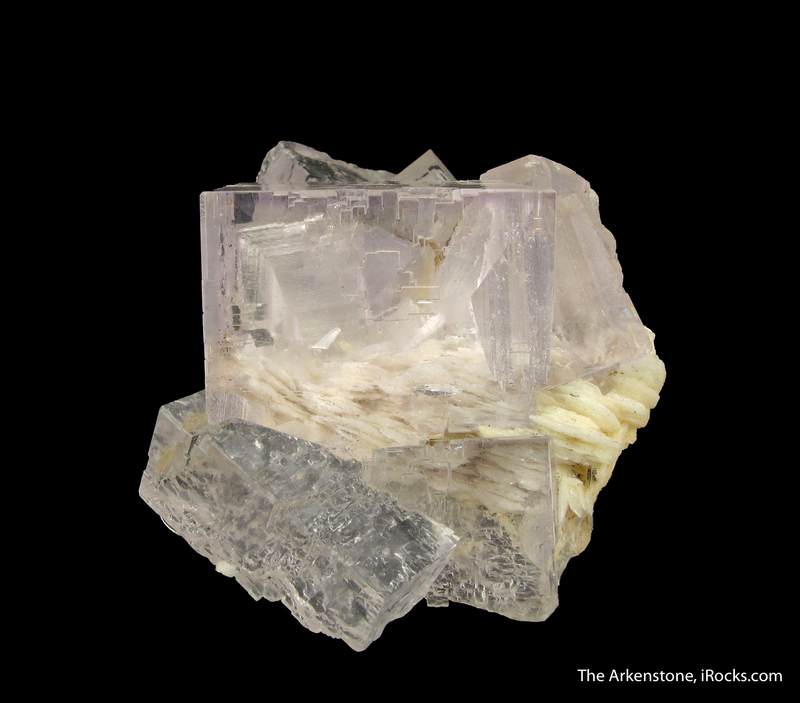 Classic for Berbes, and quite distinctive in the mineral world, are gemmy Fluorite crystals nestled perfectly on white, bladed Baryte. 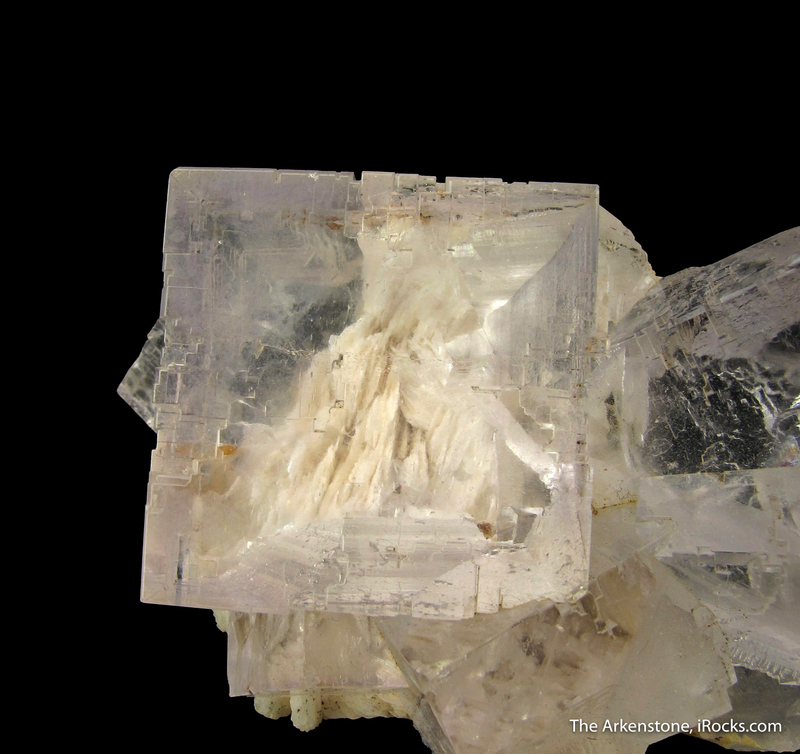 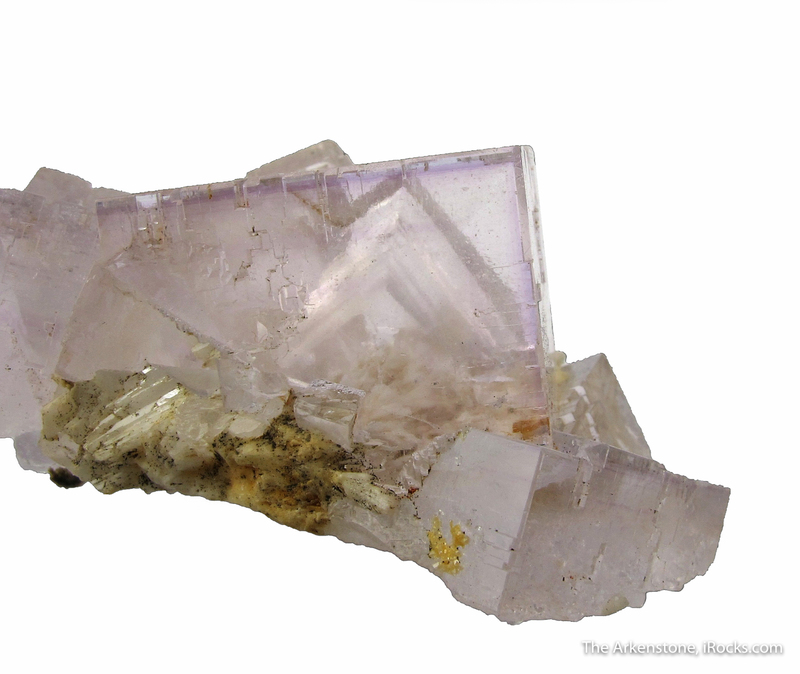 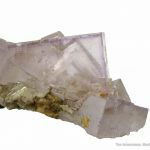 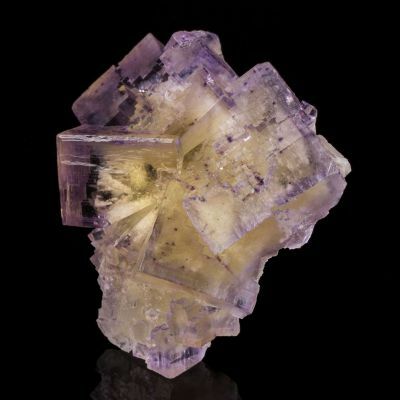 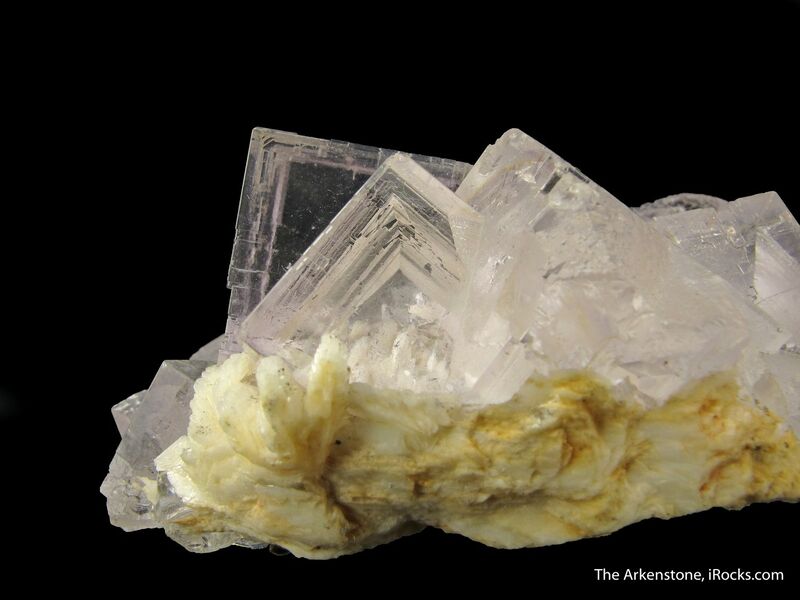 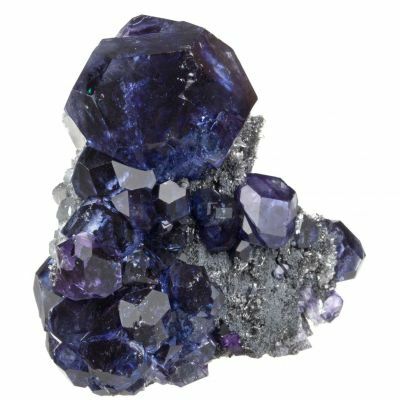 The Barytes look like forests of ridges through the light pastel-purple Fluorites, and the Fluorites are delicately zoned. 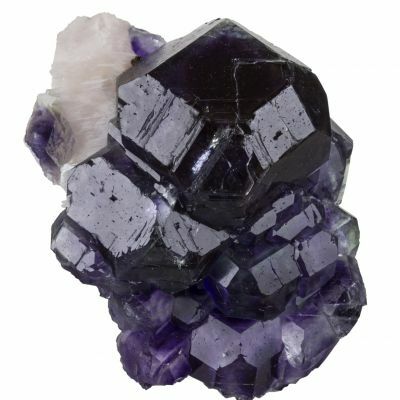 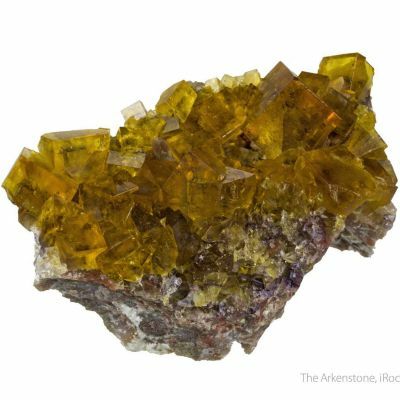 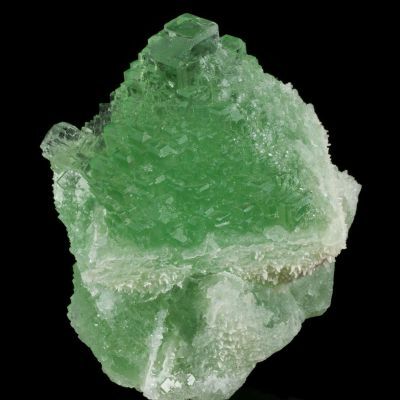 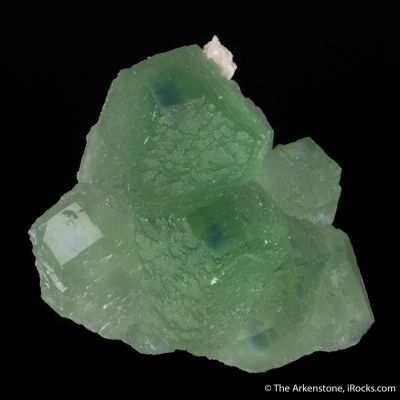 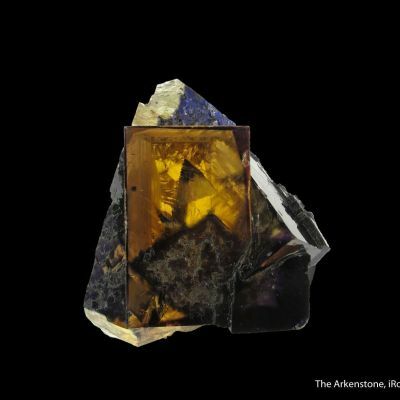 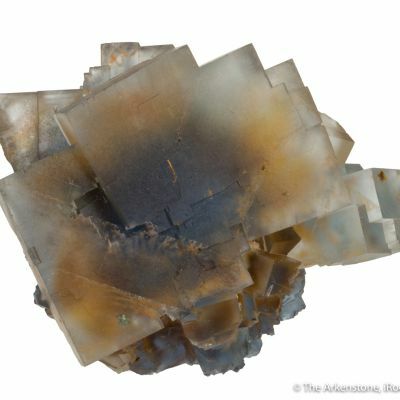 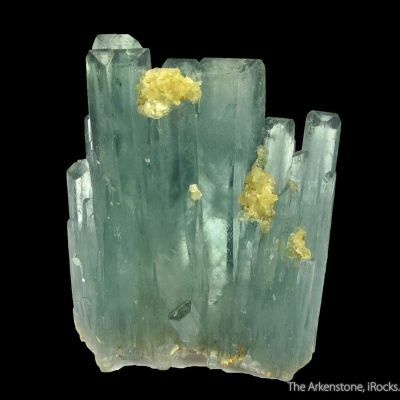 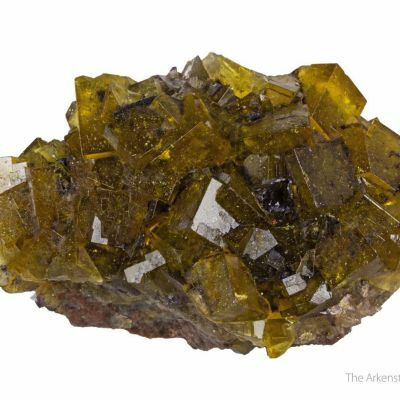 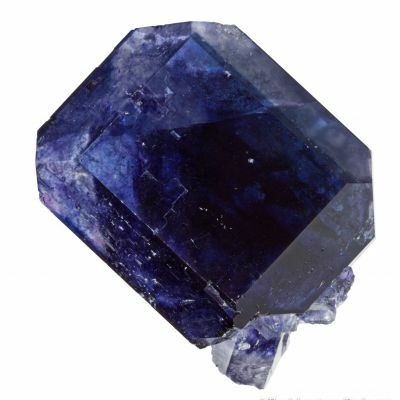 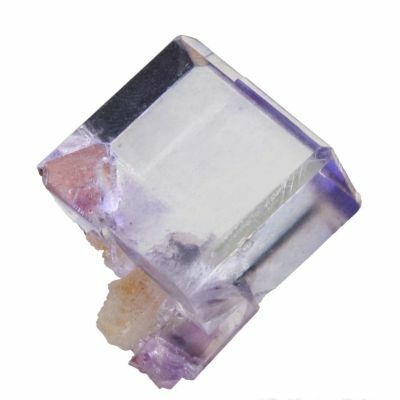 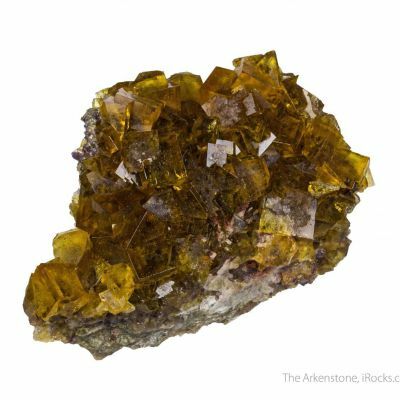 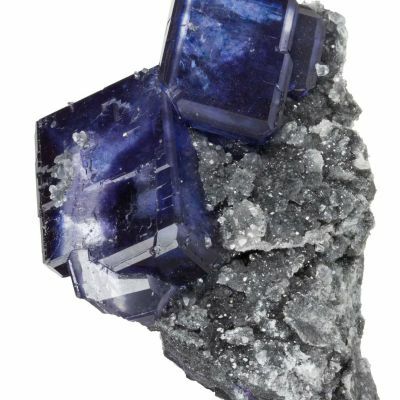 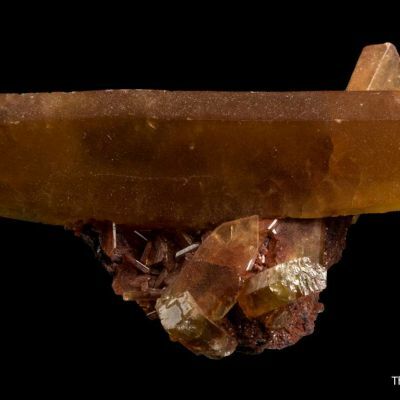 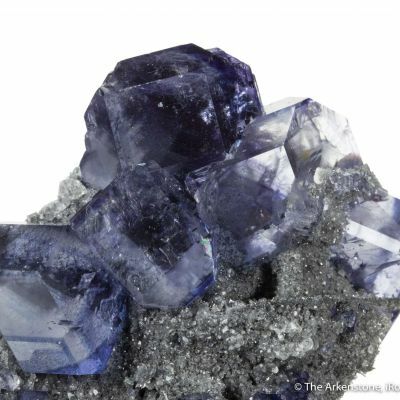 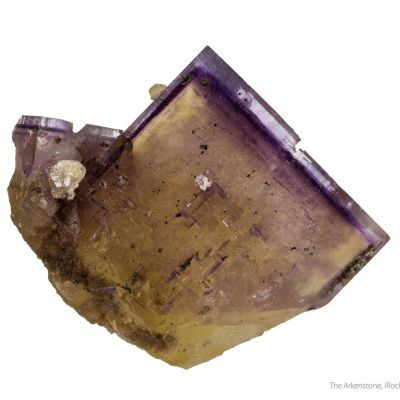 The largest Fluorite is 2.1 cm on edge, and they are in good condition. 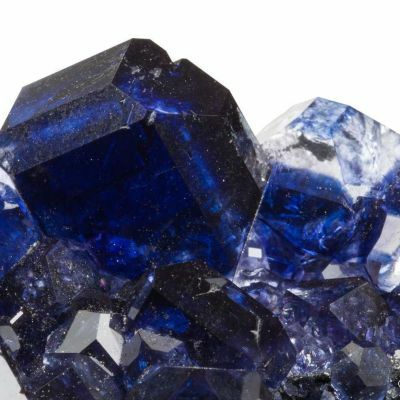 Very good aesthetics.